Are you one of those people who loves cats and kittens? Do you consider yourself a feline lover? There are lots of cat lovers out there but some are distinctively divided by colors and loves either black kittens or cats, white, brown, grey, etc. There are some that regardless of what color, they just can't resist them. Long before, domesticated cats mainly have colors of black and white and the combination of the two. Persian cats and Siamese cats are two of the few oldest breeds of cats which colors vary from black and white and a few of them that have gray. 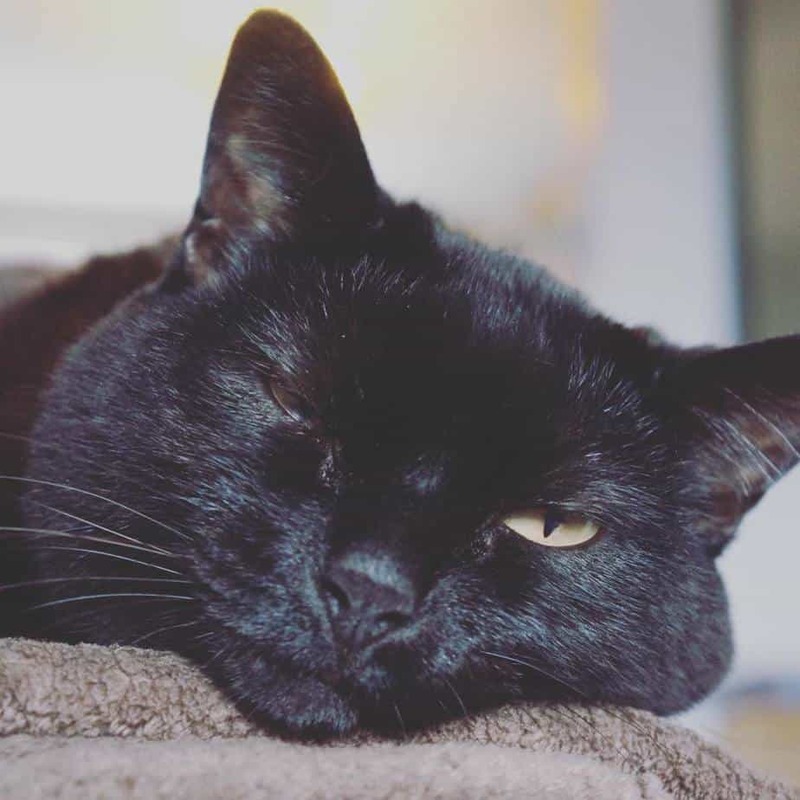 Black is a dominant cat color which brings out the brightness and the sharpness of the cat's eye. It's like looking at the night skies with two bright moons glaring down the earth. 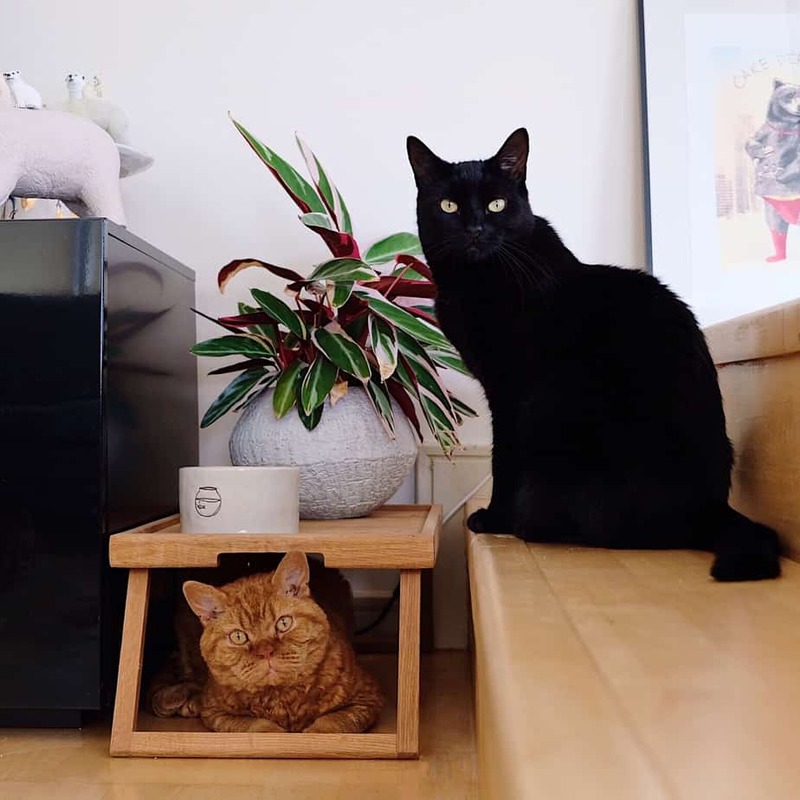 That's why black cats or black kittens are highly regarded as the black passively boost the cat's eye, creating a beautiful and mesmerizing scenery. Spot is one of the cats that was able to transform from being feral to being a good and loving pet. Feral cats are hard to pet. There are some cases and ways to transform one but there's no actual studies that shows how. Fortunately, Spot is one of the beautiful cats that has overcome the fear of being touched by humans. Check out Spot on his Instagram! 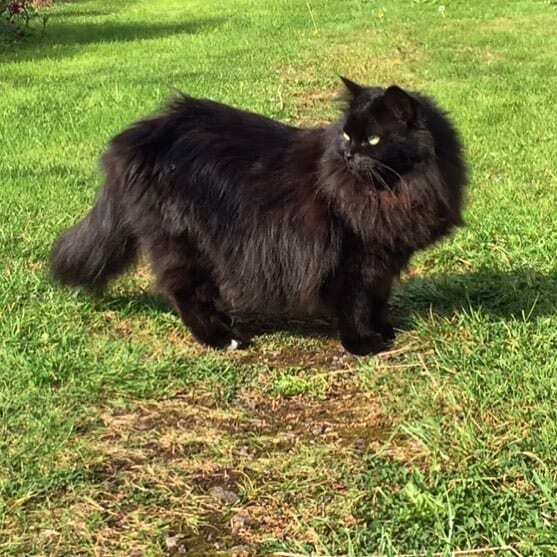 One of the fluffiest cat you'd see on the web and on Instagram is indigo the fluffy! Yeah, this is Indi. It is a Birman/Persian cat with fluffiness that comes from thick and beautiful hair. Meet Mamba! 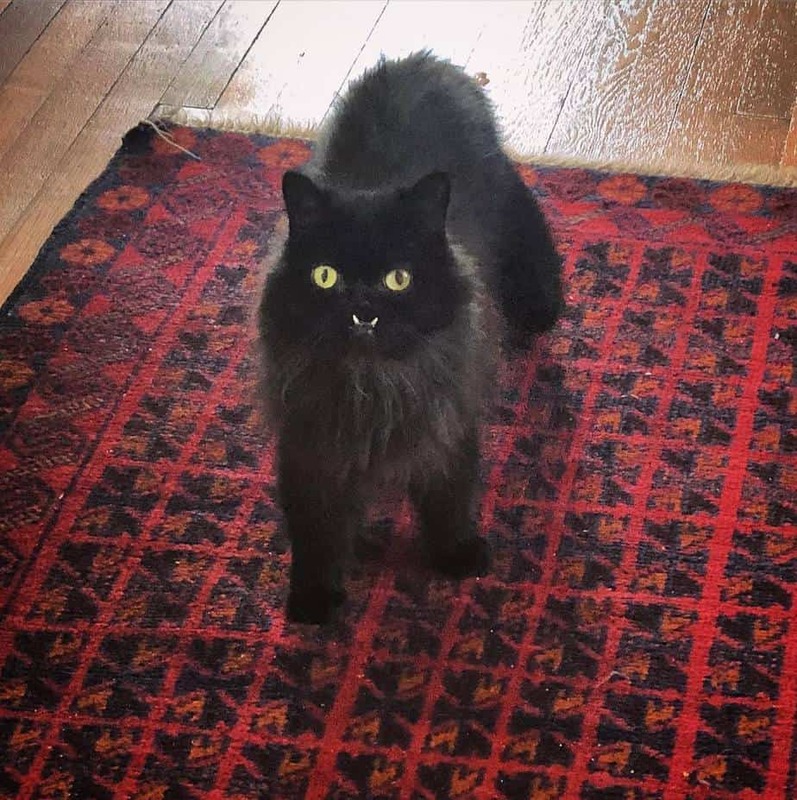 He's a playful black cat with lots of fangs. I mean, fans. He is one of the cats given a chance to relive life as he was rescued out of a male shelter. Check out more Mamba and his fangs club! Whisper is a beautiful black cat and one of the most cutest black kitten back then when she was little. 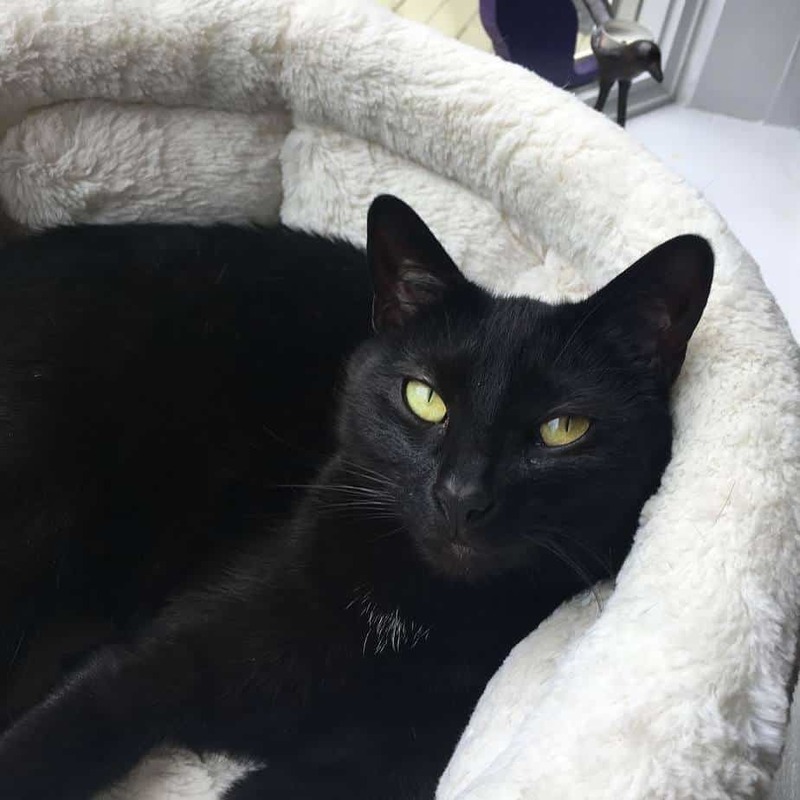 She's happily living with her sister prudence but unfortunately, prudence can't be included in our black cat list because of she's a beautiful brown cat. Awhhh.. Just like his name, willow, it sounds and looks like something soft and squishy. The cat was rescued from a hoarder and breeder of cats who make a living off them. Now, she's living happily like any other cats deserves to be. Find willow on Instagram. This is the perfect picture for the well-known moon of Colombia. 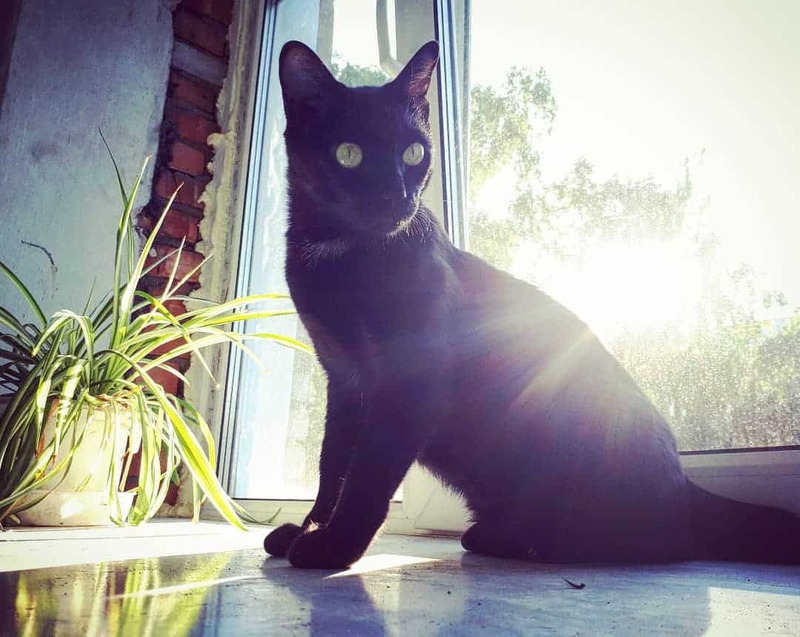 A black cat with yellow eyes in the shadows of the sun. Ros is a travelling cat, living life in places to places. On this picture, Bronte is on the right with green eyes and Chloe is the one on the left with yellow eyes. They might have the same breed and color but the eyes are distinctively beautiful with their own unique characteristics. Find out more about Bronte and Chloe. 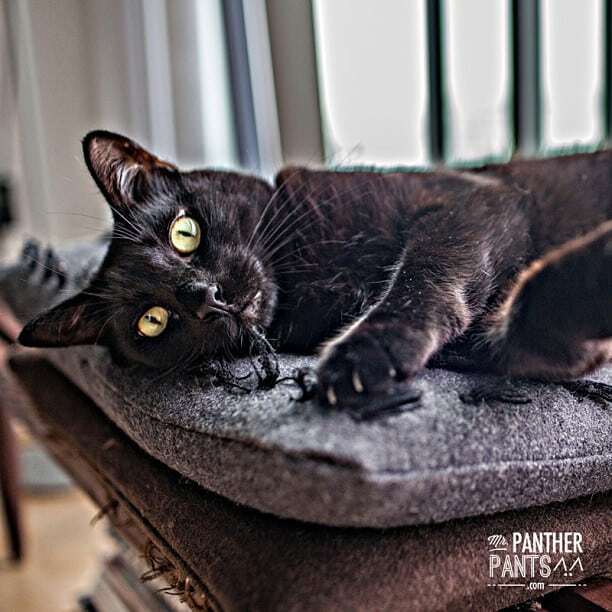 Sophie is one of the most popular cat meowdels you can check out. Oh wait, models rather but meowdels did turn out great. However, she's not just doing modelling on photo shoots, she is also a proud ambassador at cute4kind.org. This is Guinness. 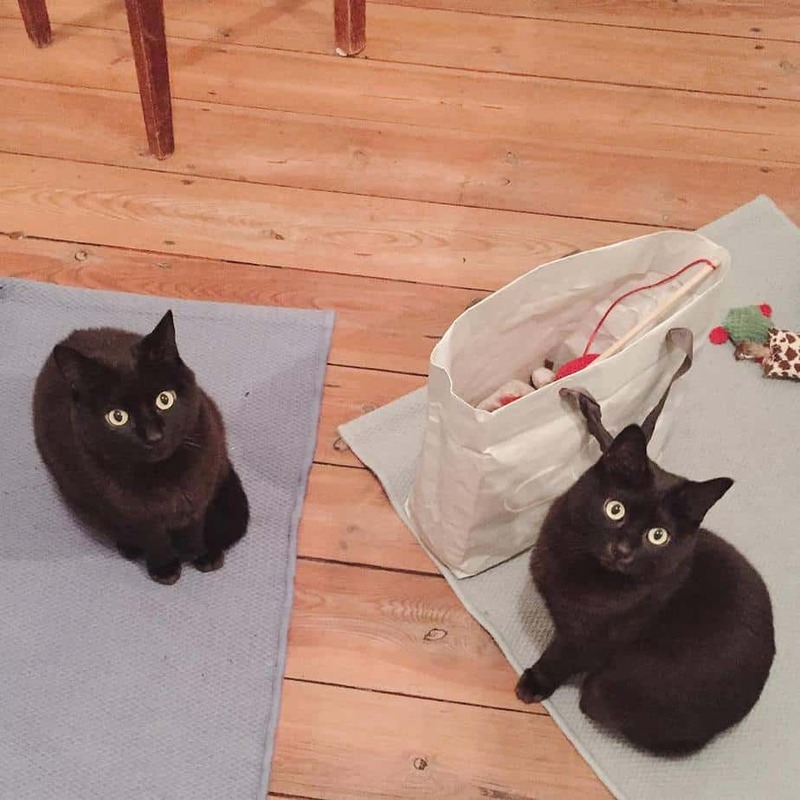 He is the black cat on the right side of the picture living in London. He now lives with his fellow cat Pimms(the brown cat). Both of them is a celebrity on Instagram where lots of followers can watch them play around. Check out more about Guinness and Pimms. This is Edward. He has the coolest name ever, Edward Scissorpaws. He is a rescued cat and one of luckiest who has been given a chance to live their life like any cats deserves to. Who would have thought that looking so fierce can reel in huge number of fans and followers. 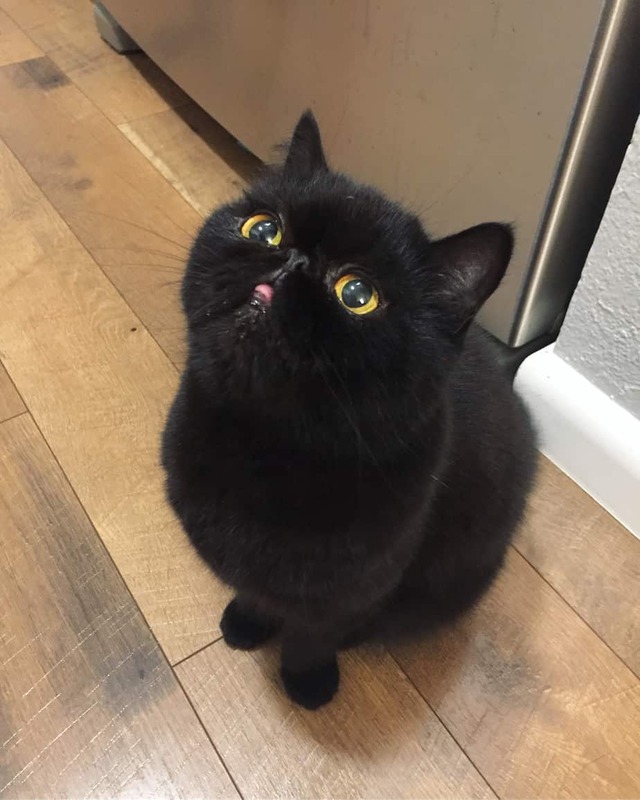 This is Princess Monster Truck and she has recently made it to 300K milestone with Instagram followers. Cat modelling has been a trend of the generation recently but not all was able to make the cut. This right here is one of the luckiest stars managed and own by Jill. Check them out on Mr. Panther Pants! 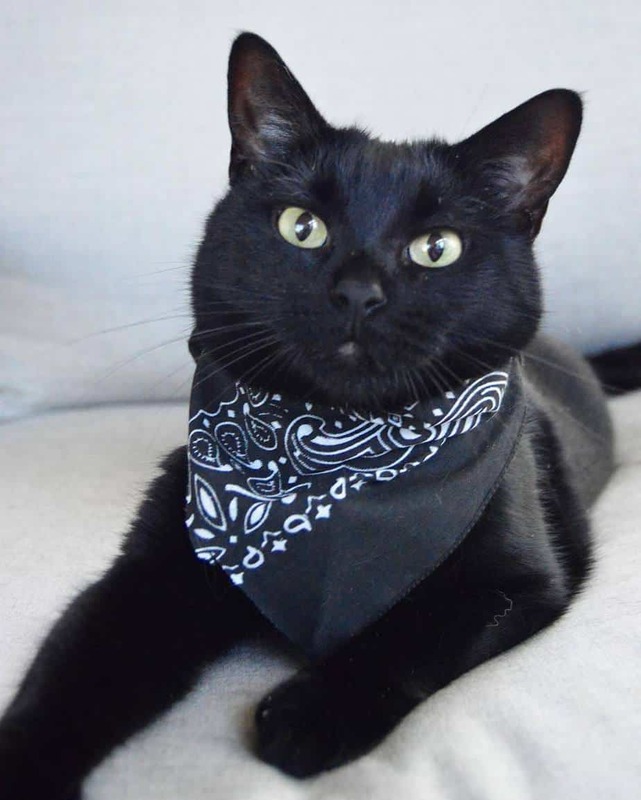 Ain't he the scariest cat gangster you'd ever see? This is the famous black cat mafia. He's known to dress up in different Gangster and Mafia outfit where the most popular would be the one with the handkerchief on his neck. 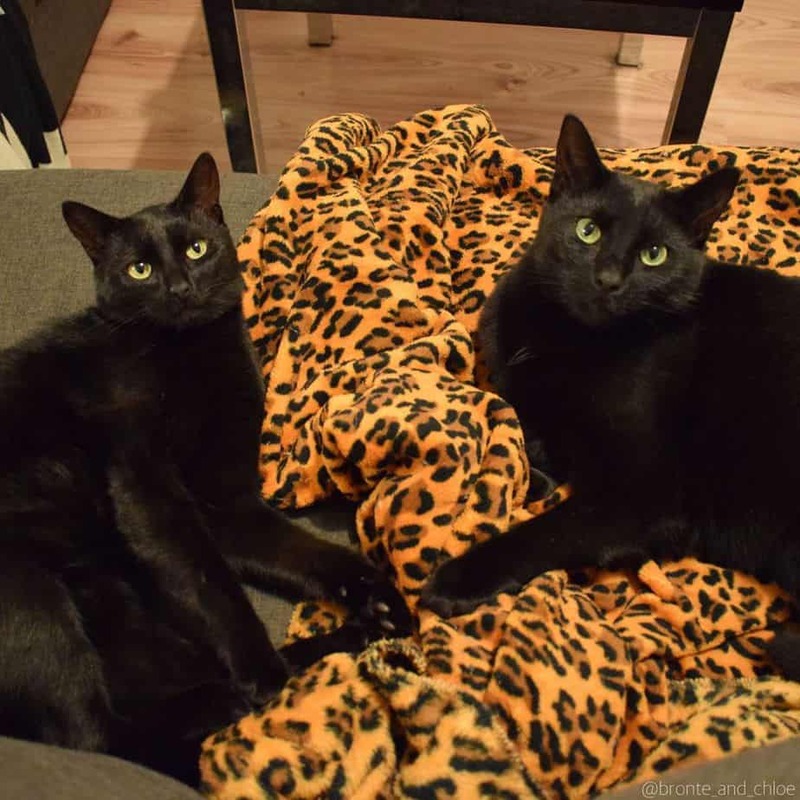 It's hard to believe that these two healthy and beautiful black cats are formerly strays. They are adopted cats from a shelter sometime about 2011. Check out more adorable moments of Lipsy and Pu on Instagram. 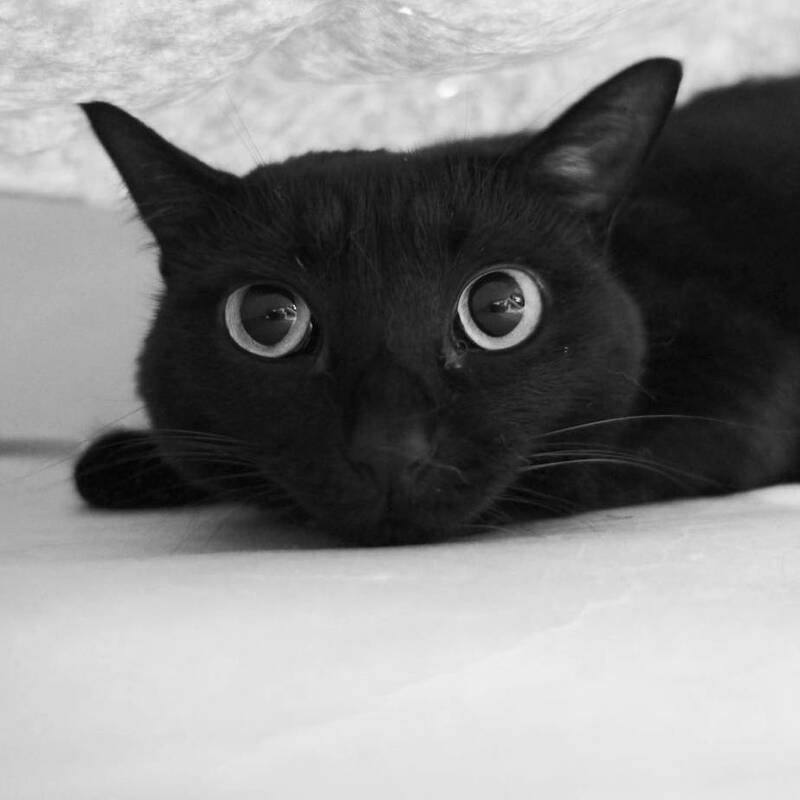 Can you say no to those two beautiful black large eyes? 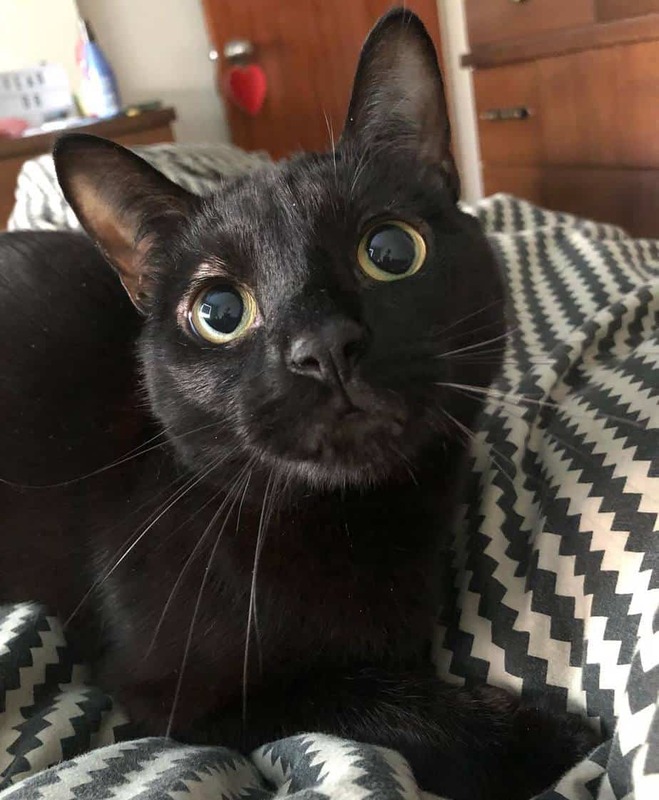 This is the irresistible beauty of P-Chan, a black kitten once who grew to be one of the most beautiful black cats with so many followers and supporters. 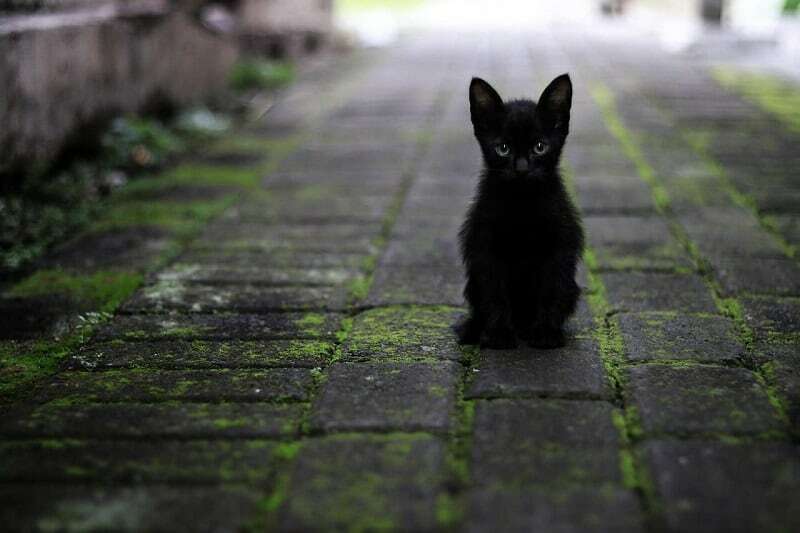 Black cats and kittens are just simply amazing. The shadiness and the dark color of the external layer of the cat just bring out the beauty of the eyes. It easily highlights and compliments and bright colors that the cat has. 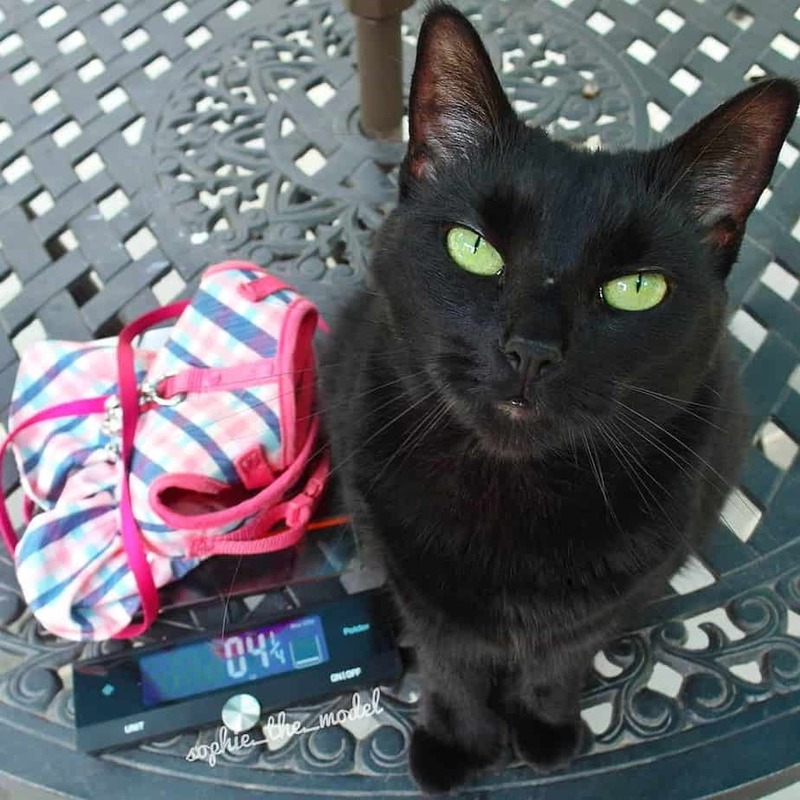 Some black cats have white highlight hairs located on areas of their body such as the chest, belly, tail, feet or legs. Pure black hair or black with some highlighting colors still shows the same beautiful and amazing results. Paired with those large, bright and beautiful cat's eyes, it's just tantalizing and mesmerizing. 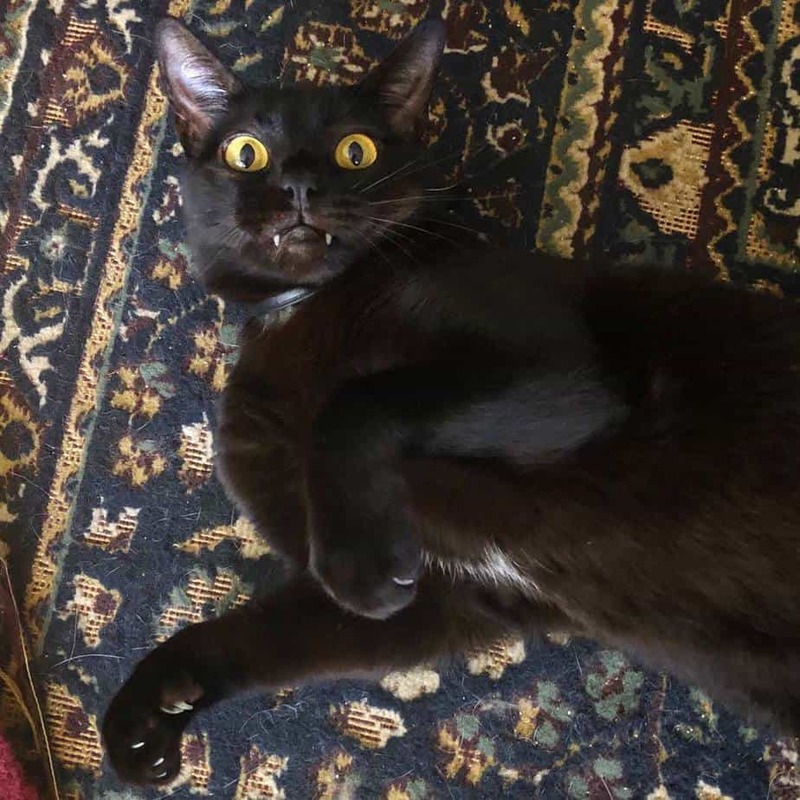 You might also want to check out some of the best names for black cats to go along with the color and nature of your cat.